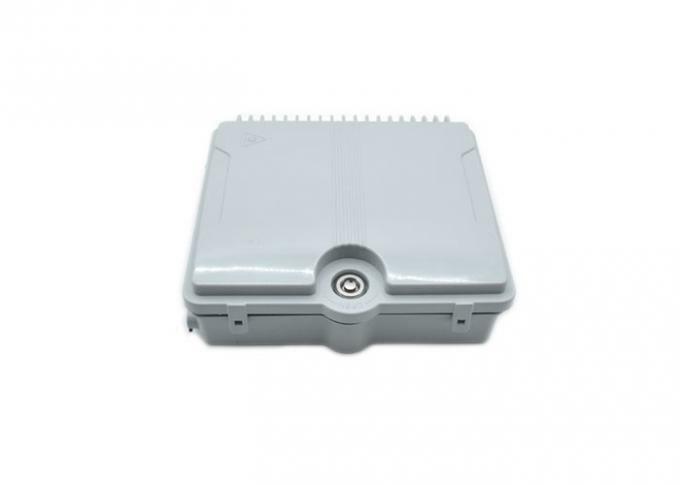 Distribution box Type outdoor Optical Distribution Boxes is designed to connect feeder/distribution cable to subscriber's drop cable using PLC splitter in FTTx networks. 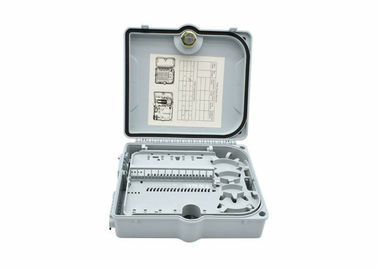 It has 2 input ports and 16 output ports on the bottom and it is easy to install on the wall or pole. 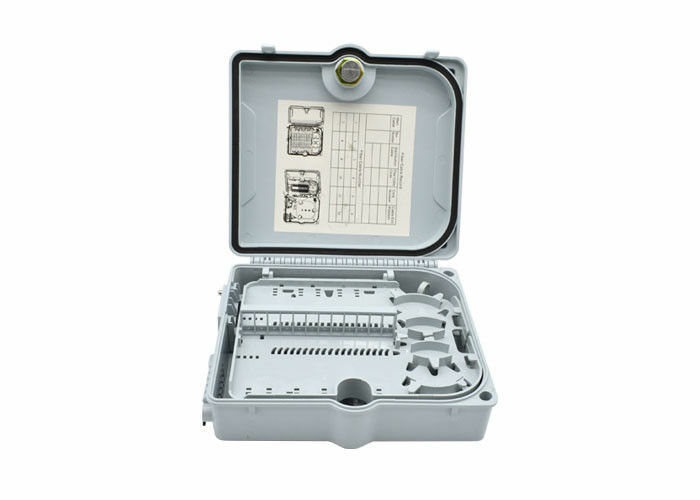 The rear tray is for splicing a fiber of feeder cable with PLC splitter and the front tray is for connecting subscriber's drop cable through adaptor plate on the tray. 6) The design of the two-tier structure, the upper wiring layer optical splitter, lower for fiber splicing layer. Q4:What’s the warranty of Carefiber fiber optic patch cord?